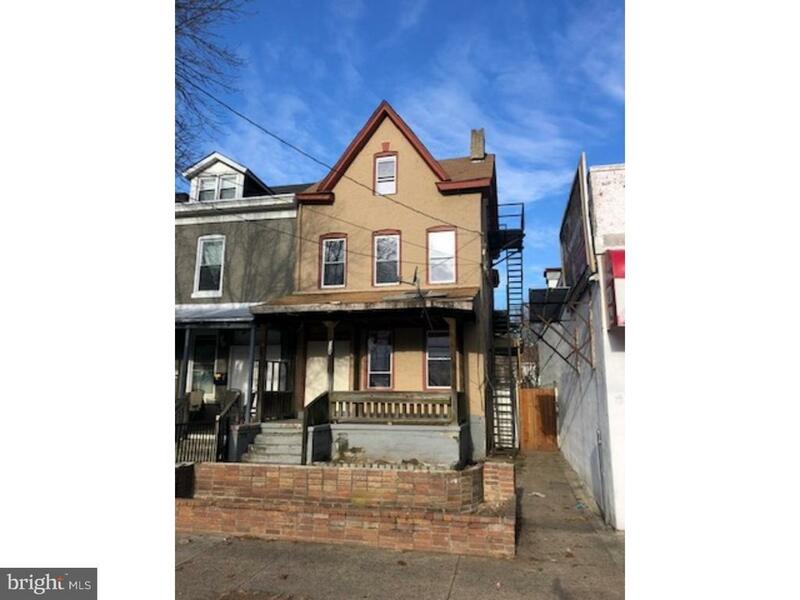 This is a Fannie Mae Homepath property with three units. This semi-detached home features 1 unit in the first floor and 2 units in the second and third floors. the property located within walking distance to banks, grocery stores, pharmacies, fast food restaurants. This property wont last, make an appointment with a real estate professional today.